A visit to the dentist can often trigger dental phobia, a severe apprehension resulting in anxiety attacks. 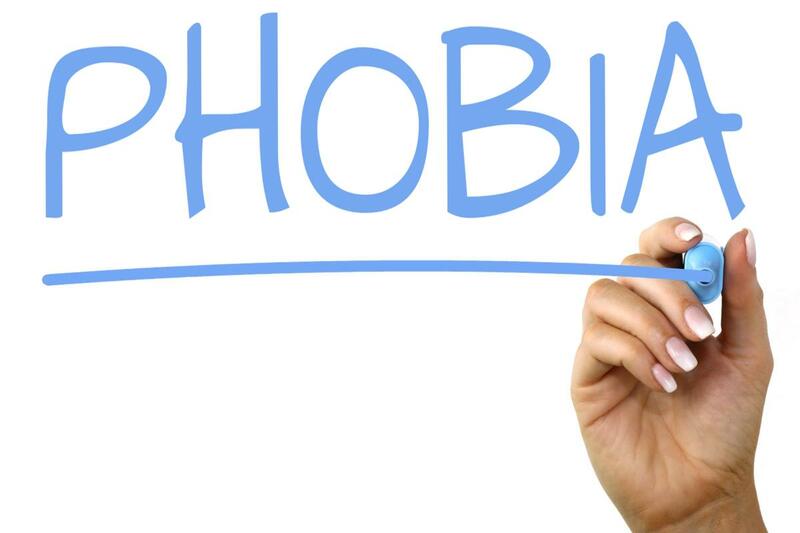 When a person suffers from a “Dental Phobia” (debilitating fear) the resulting psychological and physiological reactions make dental treatments difficult or impossible. 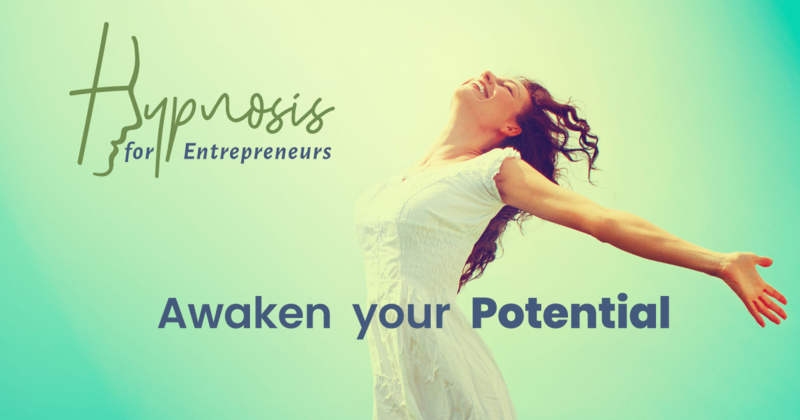 Hypnosis is being used more in recent years as an alternative to sedation or anesthetic, as medications are often associated with risks and side effects. A recent study was conducted to measure the effects of a brief dental hypnosis on the fear-processing structures of the brain using functional magnetic resonance imaging (fMRI). 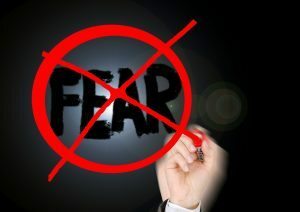 • First study of hypnosis on brain plasticity changes in patients with dental phobia. • Using fMRI, phobic videos/neutral stimuli under hypnosis and awake state were applied. • Significantly reduced activation in dental phobics under hypnosis (left amygdala/bilateral ACC/insula/hippocampus). • Hypnosis: Powerful method inhibiting reaction of fear circuitry structures in dental phobics. The findings show, that anxiety related to procedures, such as dental surgery, endodontic treatments or insufficient anesthetics, were reduced under hypnosis. 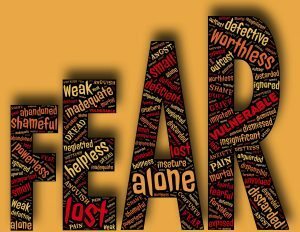 The study gives scientific evidence, that hypnosis is a powerful and successful method, for reducing fear as documented by the MRI results.